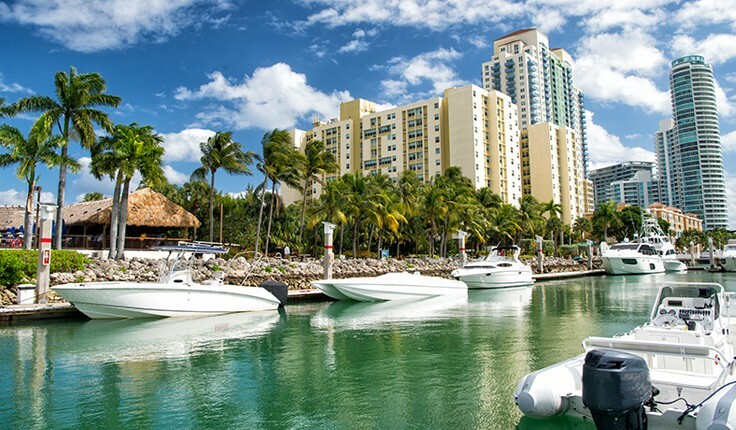 The coastal nature of Miami-Dade makes it a prime location for maritime disputes.  From ship-related injury claims to property damage controversies, admiralty law encompasses a wide range of negligence issues. When searching for a Fort Lauderdale maritime law attorney, it’s important to choose a lawyer who understands the specific requirements and intricacies of this practice area. 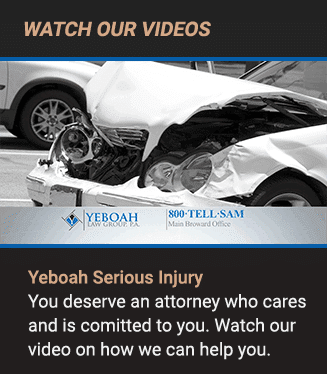 At Yeboah Law Group, P.A. we can successfully handle cases involving maritime law, including injury claims under The Jones Act. Call us to put our wealth of knowledge to work in your case. If you suffered from a maritime injury, numerous parties may be liable for the pain suffered by you and your family. A skilled South Florida maritime lawyer knows that each case must be thoroughly investigated to identify all responsible parties. While the employer may be liable for inadequate training or staffing negligence, the boat owner may be liable for poor maintenance of the vessel. Third party mechanics or product manufacturers may also share in the responsibility if it is determined that specific parts of the ship were defective. Which crew members are covered under the act. A seaman is defined as an individual who spends a significant amount of time working aboard a vessel in navigation. In order to be covered under the act, his or her employment duties must contribute to the overall accomplishments of the vessel in some way. This broad definition includes virtually every member of the crew, from the captain to the pursers. What constitutes a vessel in navigation. Simply working on a boat is not sufficient for coverage under the Jones Act. The boat or ship must be in navigation, which means that it is afloat on navigable waters, in operation, and capable of moving. For example, a boat docked in the water may still fall under the elements of the law, but a dry-docked vessel will not. Finding an experienced Fort Lauderdale Jones Act lawyer can prove challenging. At the Yeboah Law Group, we have the knowledge and experience to provide you with reliable representation through your Jones Act claim. Trust Yeboah Law Group to provide you with earnest and trustworthy maritime law representation. We handle cases on a contingency basis, so there are no upfront costs to worry about. Call us today at 1-800-TELL-SAM or complete our contact form to schedule a free consultation.